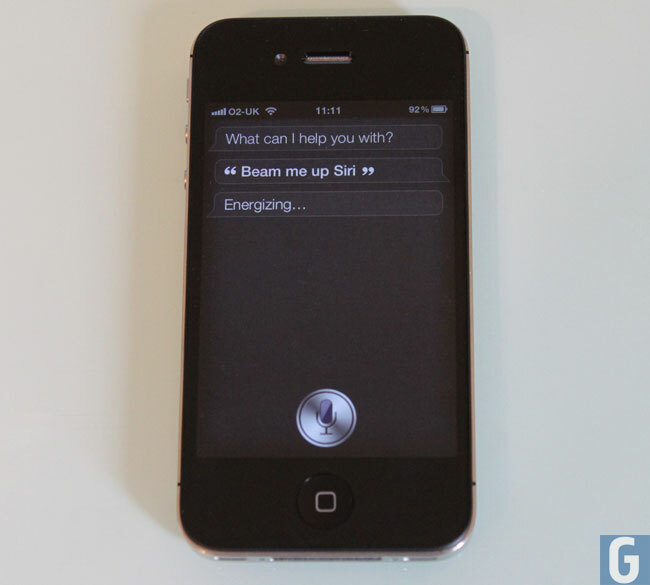 Apple recently released a new beta version of iOS to developers, iOS 6.1, which is expected to come with a range of new features and also some improvements and enhancements to Apple’s voice activated virtual assistant, Siri. According to a recent report, one of the new features in iOS 6.1 will be the ability to purchase movie tickets using Siri, exactly how this will work is not one hundred percent clear at the moment. It isn’t clear as yet on whether this new feature will be available in all countries when Apple’s releases iOS 6.1 or whether it will be limited to the US at launch initially, as soon as we get some more details we will let you guys know.